Thanks for visiting our site!! 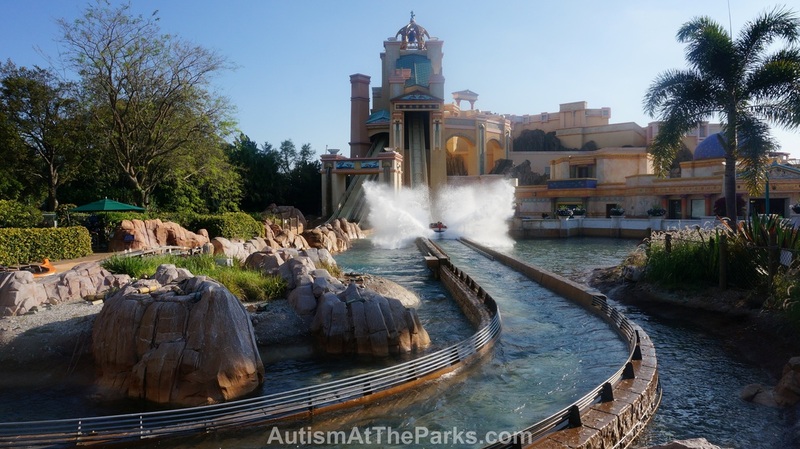 AutismAtTheParks.com is designed to provide information about vacationing in Orlando, Florida at Walt Disney World, Universal Orlando Resort or SeaWorld for those families that may have a family member with autism or other developmental disability. We have a son who is non-verbal and has autism. 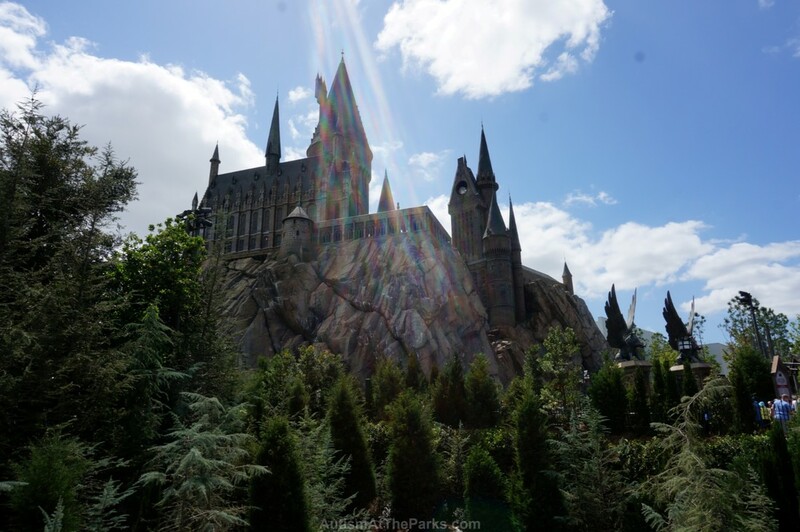 We moved to Central Florida over 10 years ago and have visited Walt Disney World, Universal Orlando or SeaWorld almost every weekend since our move. While our tips and suggestions are focused on helping those with a family member who may have a developmental disability, many of these ideas can apply to anyone that visits. We hope some of the tips and suggestions that we’ve provided help make your time at the theme parks as enjoyable as possible. We are not experts in autism, developmental disabilities or behavior management. Nor are we experts at everything that Walt Disney World, Universal Orlando Resort or SeaWorld has to offer. We are not an official Walt Disney World, Universal or SeaWorld web page. However, we are big fans of each theme park, have season passes to all three theme parks and go as often as possible. Use the menus on the left-hand side of this website if using a desktop device or if you are viewing via smart device, use the drop down menus to select the theme park or topic you are most interested in. We have information specific to each theme park in addition to blogs, links to our newsletters and additional resources. 1. Coordinating the DAS and FP+ at Walt Disney World. ​Has our website been helpful? There are several ways you can help support us. ​Use our Amazon affiliate links whenever you purchase items from Amazon.com. There is no additional cost to you and we receive a small percentage of all completed orders. Advertise on our website and/or in our newsletters. For more information about advertising with us, please visit our Advertise page. Our website is not endorsed by, authorized by, or affiliated with The Walt Disney Company, Walt Disney World, Universal Orlando Resort, SeaWorld or any theme park. We make no warranties regarding the accuracy or completeness of any content contained herein.